Today we’d like to introduce you to Abby Bullard. Abby, can you briefly walk us through your story – how you started and how you got to where you are today. 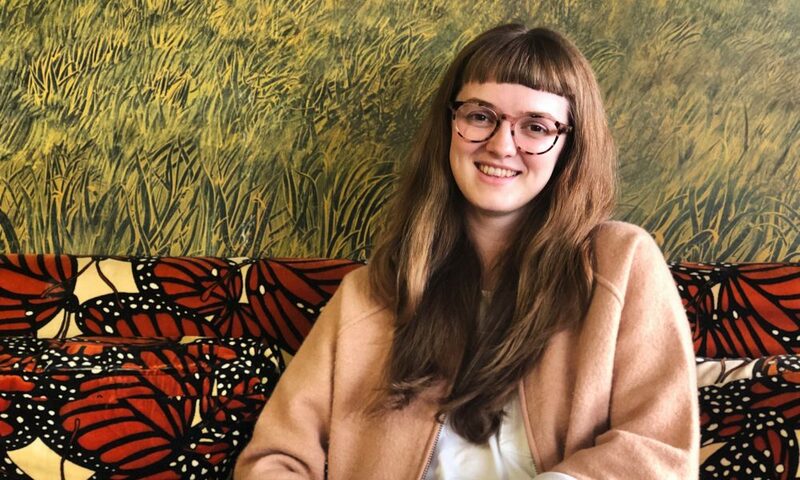 My career started when I landed two amazing internships at local Atlanta-based nonprofit art spaces: MINT Gallery and Atlanta Printmakers Studio. I took the Fall 2015 quarter off of classes at Savannah College of Art and Design where I was working toward my Bachelors of Fine Arts in Printmaking. I highly recommend that if you’re planning on getting an internship and you have the space and financial capacity to do so, that you take time off school to truly immerse yourself in the experience. I was able to work full-time, take on multiple projects, meet some amazing nonprofit leaders who remain a part of my network and lay the foundation for my success within the arts community in Atlanta. While at MINT Gallery, I was eager to learn more about grants management and decided to take a course on grant writing at C4 Atlanta, a local nonprofit that offers professional development courses for artists. Fun fact: the speaker for this class and another classmate are now my boss and coworker at my current job (you truly never know what may come out of these types of experiences). After graduating in Spring 2016, I searched endlessly for a gig at a local gallery or museum and finally stumbled upon this little-hidden gem of a free admission contemporary art center on the Westside whose Executive Director decided to take a chance on me. I was hired part-time as the Visitor Services Associate in August 2016 just three months after receiving my diploma. Fast forward two years and three months and here I am, now working full-time as Atlanta Contemporary’s Development Manager. I am responsible for the financial stability of the organization through the management of contributed revenue via membership and donor cultivation and retention as well as researching and applying for government and foundation grants. As an ode to my former days as an intern, I also happily manage an amazing team of interns and volunteers each season. As a grant writer who spends most of her time writing and editing to make sure every sentence is “active language,” I often try and avoid the words “obstacle” and “challenge.” Instead, a wise mentor once told me to think of challenges as “opportunities.” My biggest opportunity over the last two years is utilizing the resources provided through my involvement within the nonprofit sector and the greater art community to push my artistic career forward. I’ve put my studio practice aside for far too long and I’m still learning how to balance an artist career with my nonprofit career. The best way for me to balance this, or at least to convince myself I haven’t completely abandoned my art, is to recognize the value in my work toward bridging the gap between artist and business (i.e. nonprofit spaces, accountants, government officials, and galleries). Too few artists understand the language of business and how to make a living with their work. I’m interested in using my multifaceted perspective to spark a deeper dialogue between these respective communities. How do you write a grant to fund a project? How do you research and apply for artist residencies? What does a ‘good’ artist statement sound like? These are all questions I’ve asked myself, but also that I often hear out in the art ethos. My opportunity is to find the resources out there that will help ensure artists can take ownership of their careers and answer these questions for themselves. So let’s switch gears a bit and go into the Atlanta Contemporary story. Tell us more about your work. 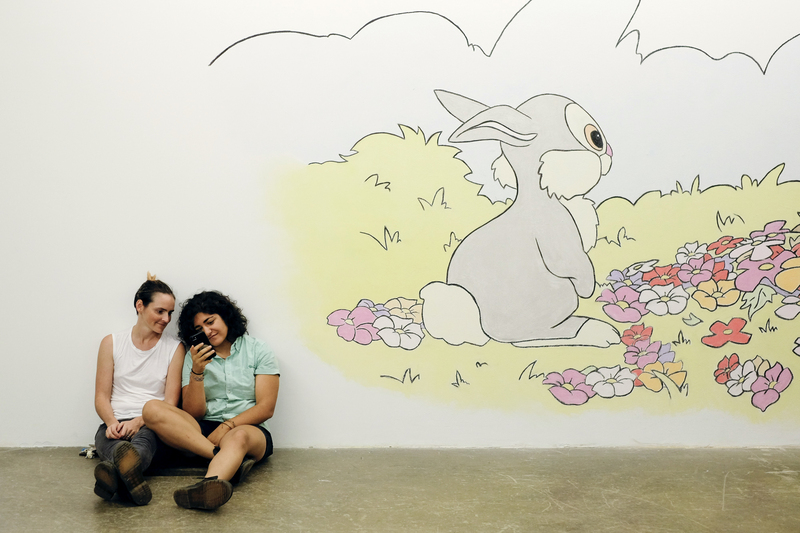 Founded in 1973 as Nexus, a grassroots artists’ cooperative, Atlanta Contemporary has since become one of the southeast’s leading contemporary art centers. In 1976, the organization opened Nexus Press, a program dedicated to the creation and publication of unique artists books as well as providing studio spaces for working artists. In 1989, the organization moved to its current location on Means Street in Atlanta’s historic Westside neighborhood. 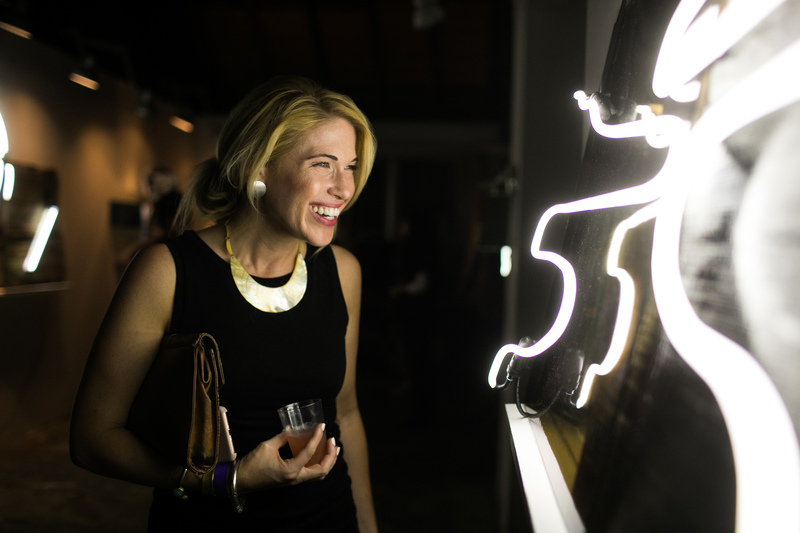 Nexus was soon after renamed to Atlanta Contemporary Art Center, beginning a new chapter for the organization. In 2003, Nexus Press closed, leaving an internationally known legacy of more than 150 titles. After a decade on Means Street (2013), the board and staff launched a Capital Campaign and renovation of the main galleries and interior spaces with the help of Atlanta architectural firm BLDGS. 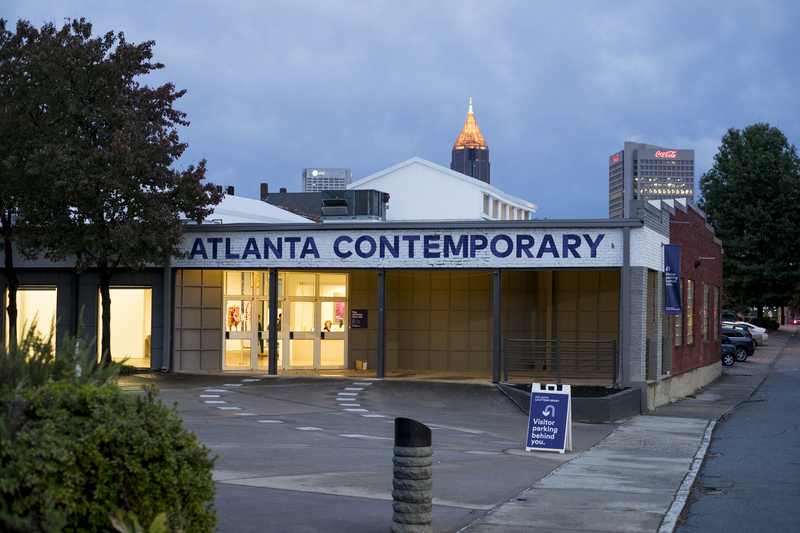 On September 1, 2015 with funding from the Metropolitan Atlanta Arts Fund, Atlanta Contemporary underwent a major institutional rebranding and eliminated admission fees resulting in a now over 109% increase in annual attendance. 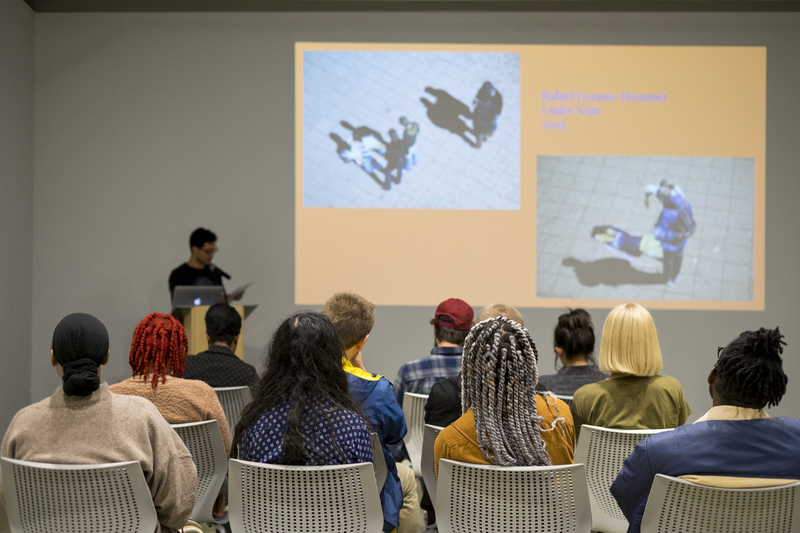 In the last three years, the demographic makeup of the audience served significantly shifted and the organization’s artistic planning process now works to ensure that the exhibitions and educational programming remain relevant to visitors each year. 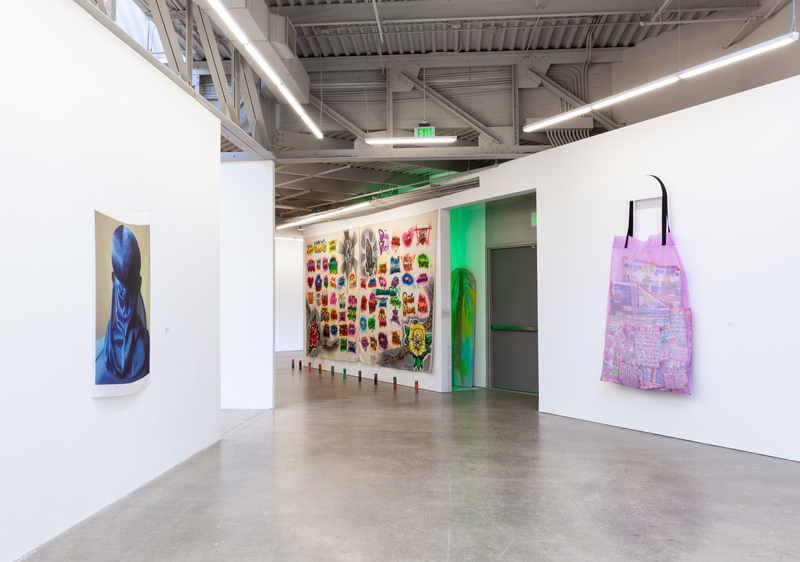 Atlanta Contemporary continues to engage the public through the creation, presentation, and advancement of contemporary art – free admission, every day. 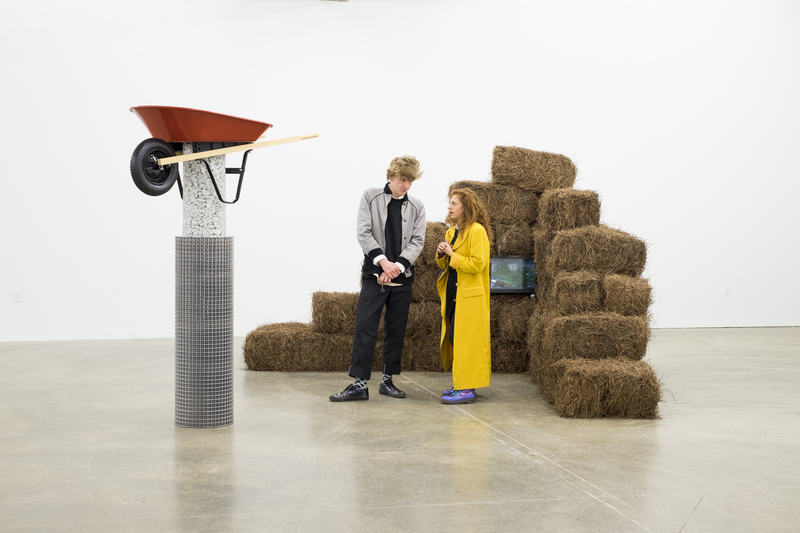 This past fiscal year, Atlanta Contemporary presented 46 exhibitions featuring 56 artists, five artist-run spaces, 1 preservation society, and 1 artist consortium from local, national, and international art scenes to over 16,800 patrons. 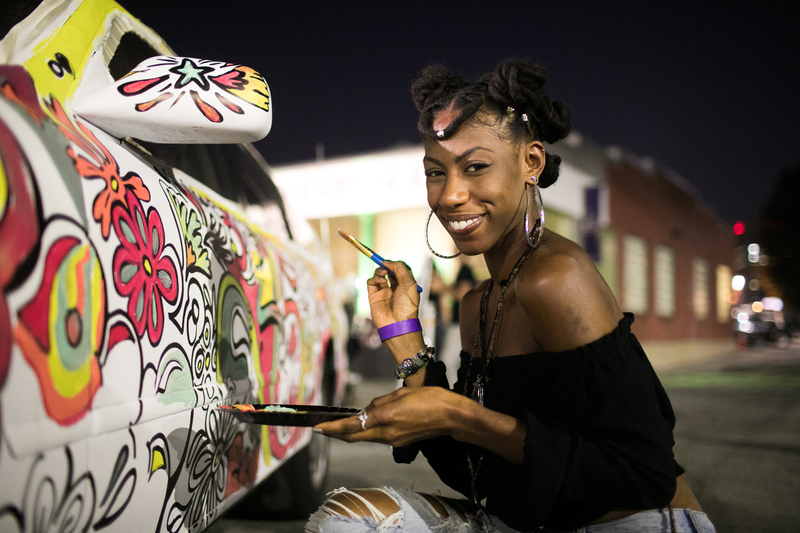 Additionally, the organization hosted over 90 programs and events throughout the campus in partnership with over 18 artists, arts professionals, and cultural organizations from Atlanta and beyond through Contemporary Talks, Contemporary Cocktails, Contemporary Kids, Movement Love, and Home Is Where the Art Is. Our artists and our partnerships are our biggest asset and we wouldn’t be able to do what we do without their support. 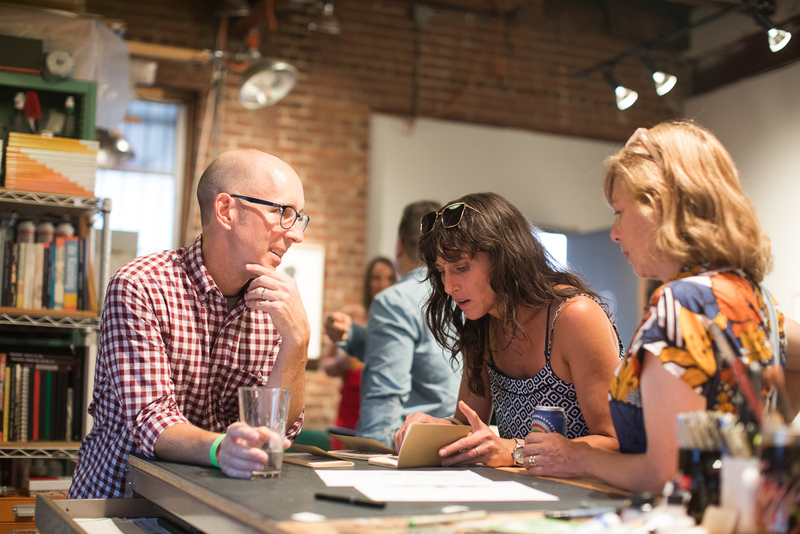 A few key partnerships for this year include AIGA-Atlanta, Art Farm at Serenbe, Art 21, the Atlanta Opera, Atlanta Jewish Film Festival, ColorATL, Discrit, Flux Projects, Georgia State’s Ernest G. Welch School of Art, and the Letters Festival. When I was studying at Savannah College of Art and Design, a lovely woman told me that if I was going to make it in the art world I had to be everywhere and be somebody that everybody wants to know. This is the role “luck” has played in my life and in my career: the networking hustle. If you want something and you’re passionate about it and you do the work – good things will happen in your favor. It might not always be what you initially planned, but it will be what you need and love now and later. I had plans to start my own business the day that I graduated from college. I wanted to open a public printmaking studio that provided studio space and equipment to artists alongside professional development and exhibition opportunities. Did that happen right away? No. Will it someday? Probably. And I’m certain it will be more financially sustainable and successful having spent the time to do the work, learn behind-the-scenes, and build my network in the nonprofit sector.